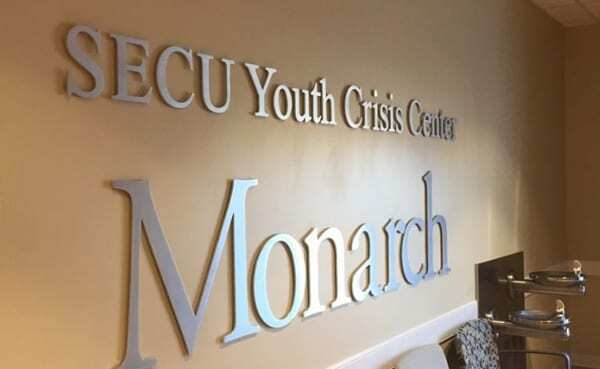 Monarch’s Crisis Services include several Crisis Centers around the state and Mobile Crisis Management support. These services are for those who are experiencing a crisis and are in immediate need of the proper care. 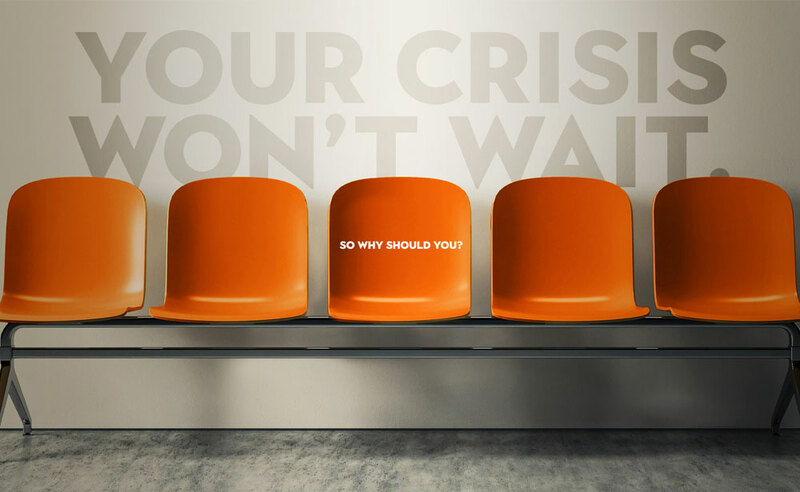 You can find detailed information about our Crisis Services below.